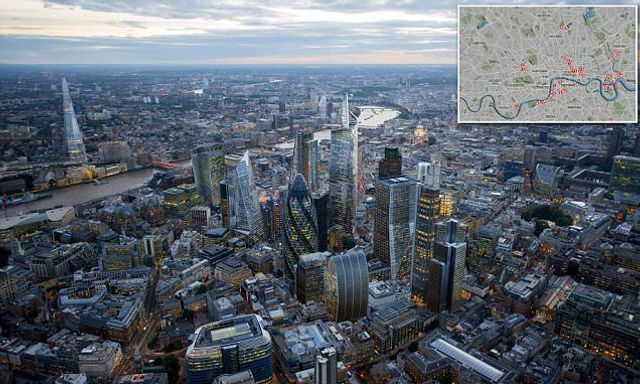 It has been amazing to watch some of the most fantastic developments rising across London. But are we creating problems for the next generation of Londoners? Will these new communities become a strong back bone to our capital or will they become white elephants not serving the future needs of our capital? Dozens of skyscrapers and tower blocks are currently going up around London in a construction boom which is set to change the face of the capital city for ever. Around 70 tall buildings are under construction, with nearly 200 more planned - despite London's reputation and history as a 'low-rise' city with just a few skyscrapers concentrated in small pockets. Cheerleaders say the massive change is the only way to deal with London's housing crisis by increasing the density of the inner city. But critics insist the new tower blocks are being built to serve foreign investors who are likely to leave the buildings empty - doing nothing to ease the problems of ordinary Londoners who face soaring rents and house prices.